Complete workstation and bolt-on probes for elemental SIMS mapping, depth profiling, composition analysis and interface studies. 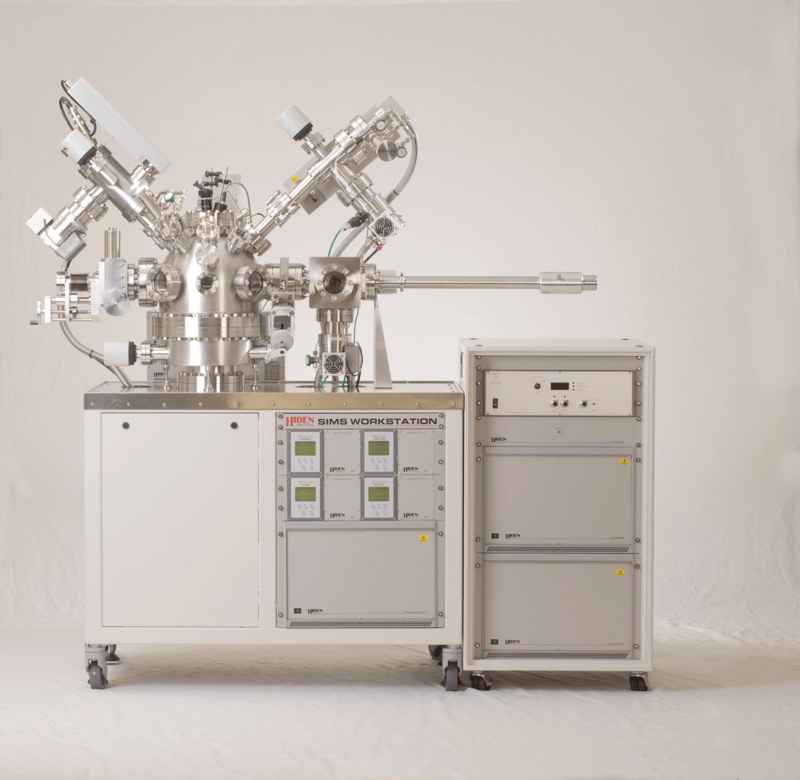 UHV surface analysis system for thin film depth profiling – featuring 10 sample rotary carousel, oxygen primary ion gun and positive ion measurements of layer structures, surface contamination and impurities. 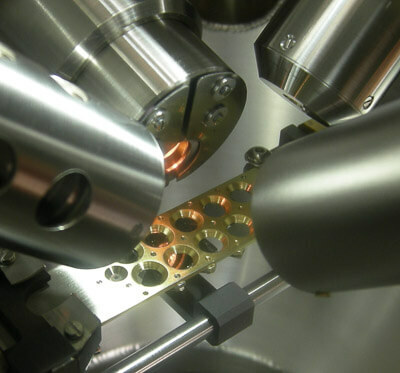 Self contained automated SIMS tool for routine and repetitive surface analysis – ideally suited to the measurement of thin films, contamination and doping from the top monolayer to micron depth in both conductive and insulating material. High performance static and dynamic SIMS for detailed surface composition analysis and depth profiling – featuring SNMS for quantification in thin film composition measurements. 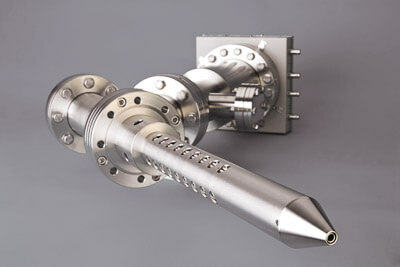 Bolt-on SIMS probe for the analysis of positive and negative secondary ions from solid samples. 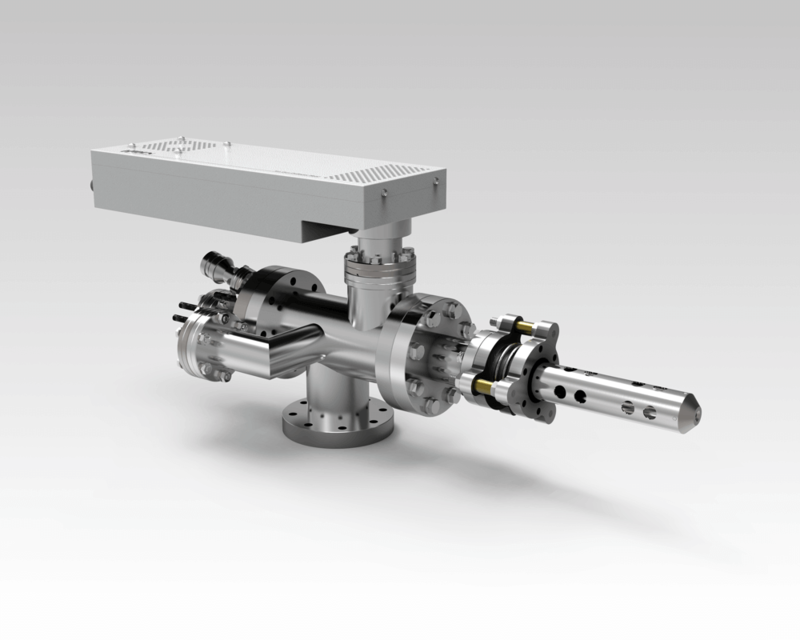 Includes high transmission triple filter quadrupole, 45 degree electrostatic sector field energy analyzer and on-axis ion collection for ease of installation on surface analysis instrumentation. 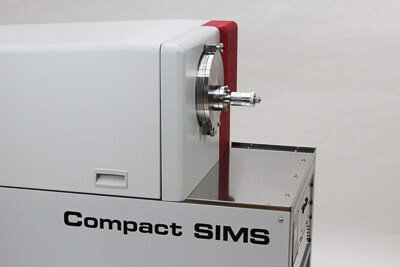 Bolt-on SIMS/SNMS analyzer for surface composition and elemental SIMS mapping – featuring 30 degree acceptance angle, mounting axis parallel to the plane of the sample and tolerance to sample charging for ease of inclusion with other optics and analysis of insulators. 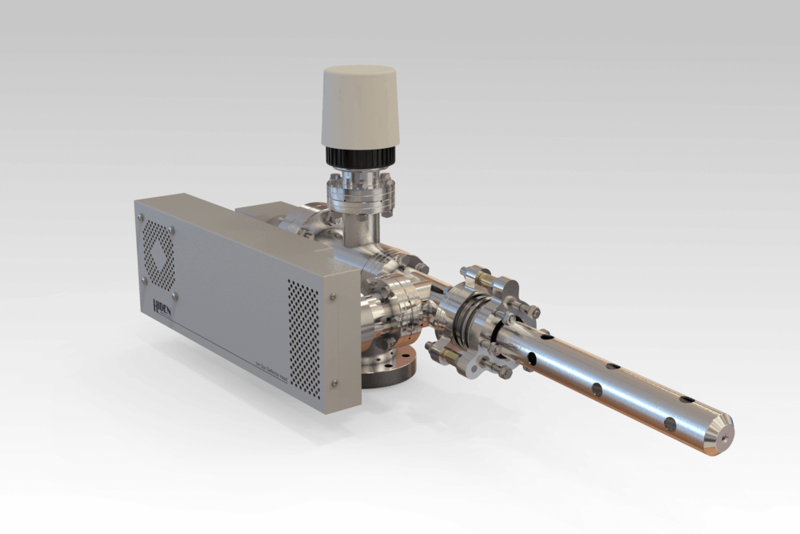 A 5keV Caesium ion gun for SIMS/SNMS analysis and elemental mapping of electronegative species. Suitable for all SIMS applications, dynamic, static and imaging. 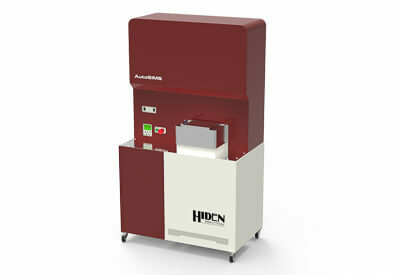 A 5keV Argon or Oxygen primary ion source for SIMS/SNMS analysis and elemental mapping of electropositive species.